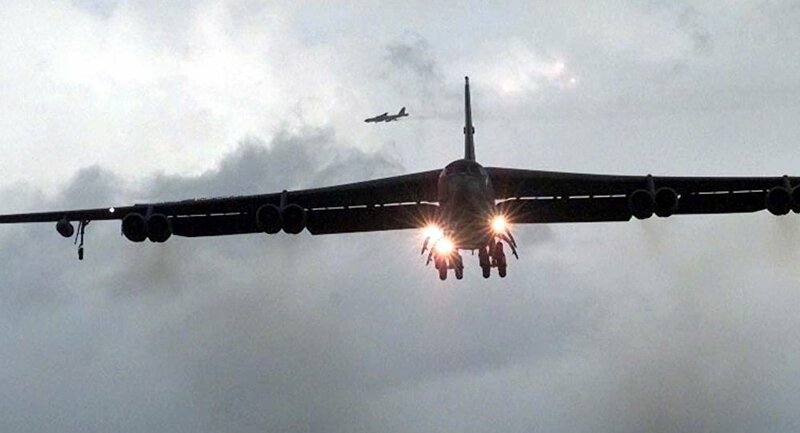 WASHINGTON (Sputnik) - The United States agreed to divert two nuclear-capable B-52 bombers from flying over the Korean peninsula after North Korean leader Kim Jong-un threatened to cancel the upcoming summit with President Donald Trump, US media reported. 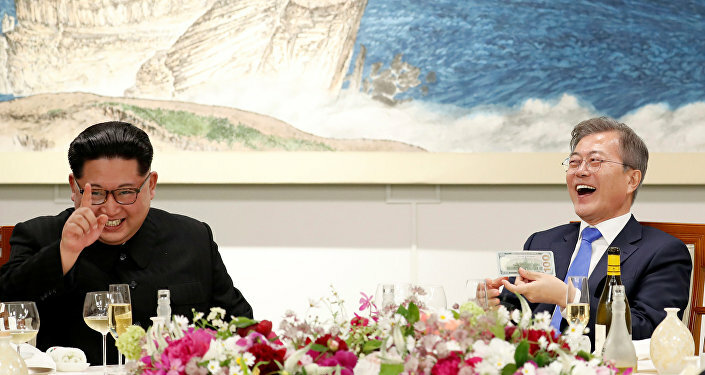 South Korea and Japan also agreed to the plan to avoid putting the summit at risk, CNN said on Friday, citing US defense officials. Trump told reporters on Thursday that US representatives are still working with North Korean counterparts on the details for the June 12 summit in Singapore despite Kim’s threats. South Korean President Moon Jae-in aims to use his meeting with Trump next week to facilitate the success of the talks between Trump and Kim, one of Moon’s presidential aides said on Friday. Previously, North Korean government announced that the recently launched by Seoul and Washington two-week Max Thunder air drills were a violation of the Panmunjom agreement, which had been reached during the summit with South Korean President Moon Jae-in in late April and cancelled the inter-Korean negotiations which were scheduled for the coming days.